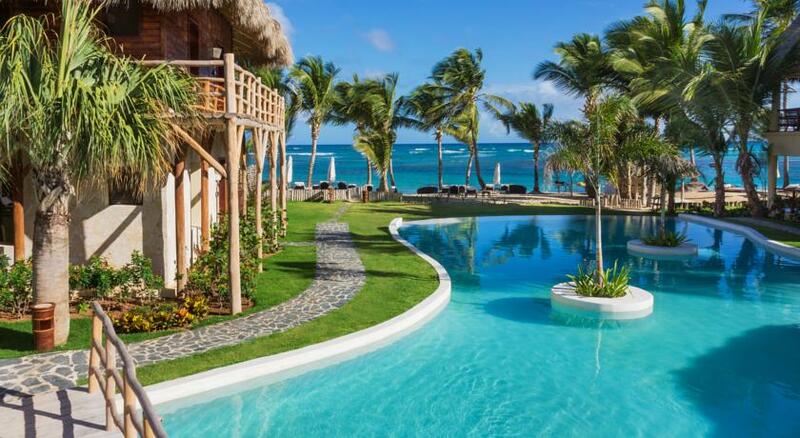 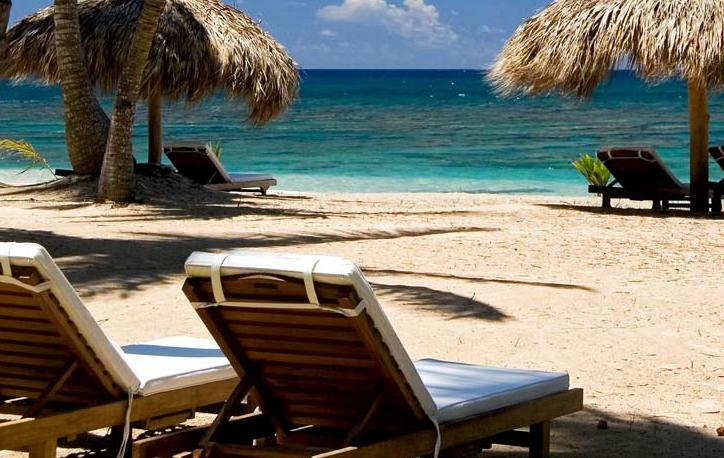 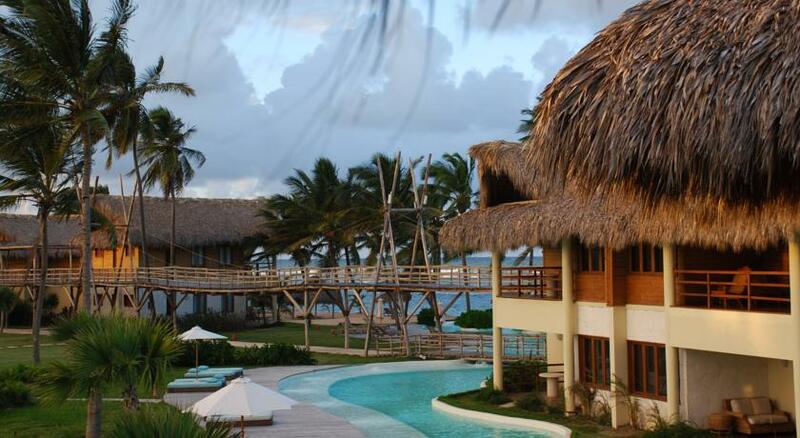 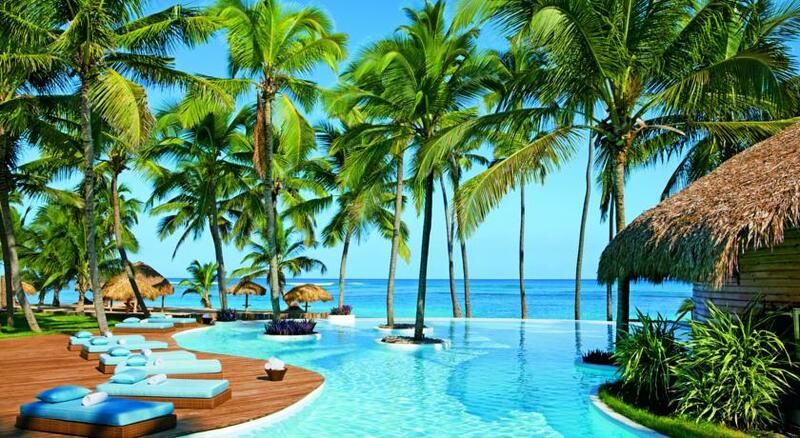 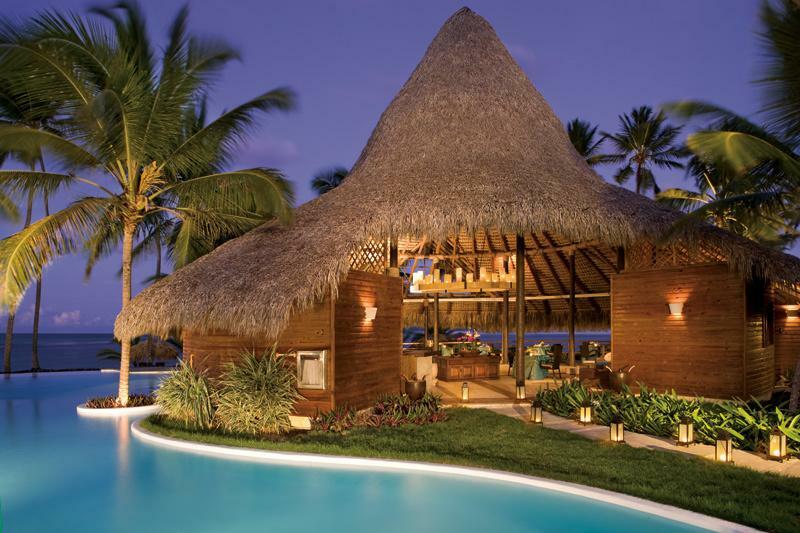 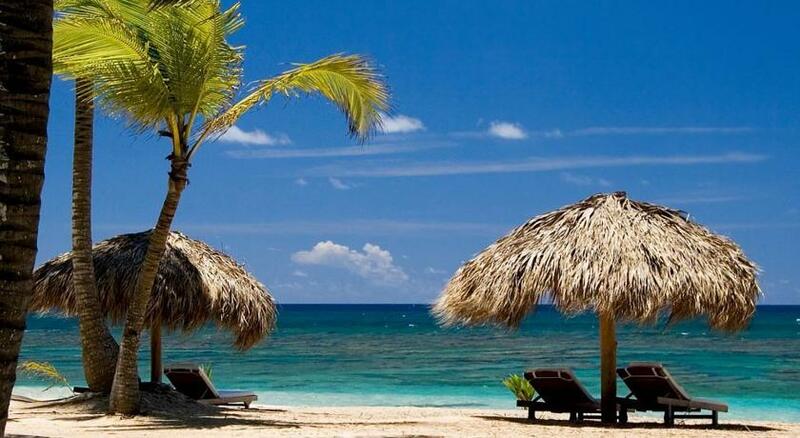 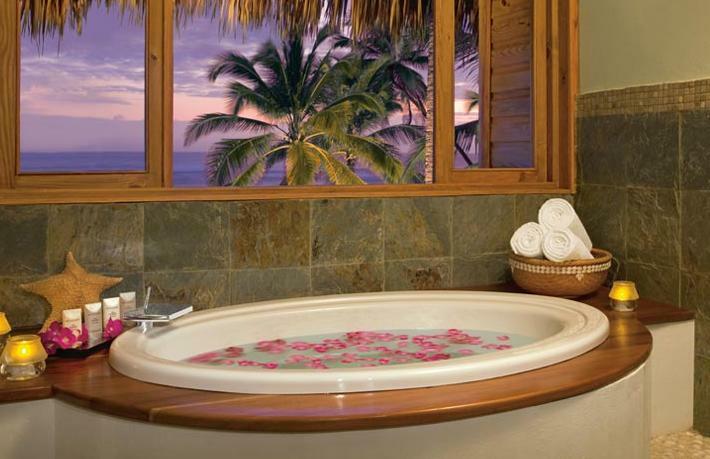 Zoetry Agua Punta Cana offers luxurious all inclusive Punta Cana Honeymoon and Wedding Packages. 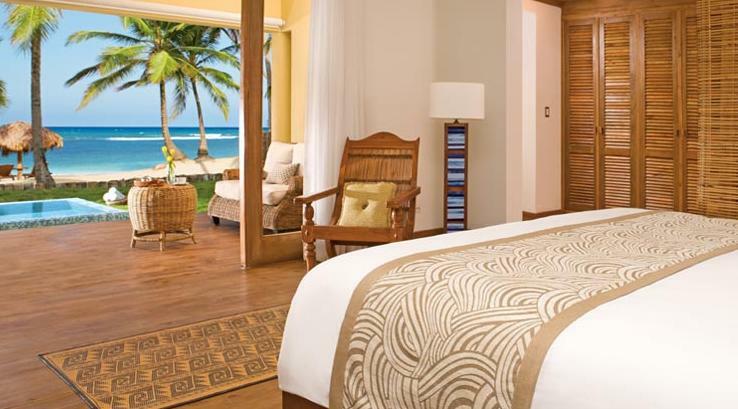 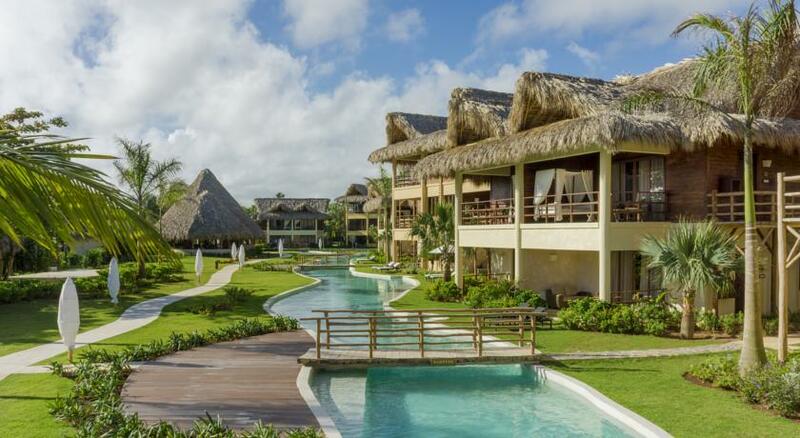 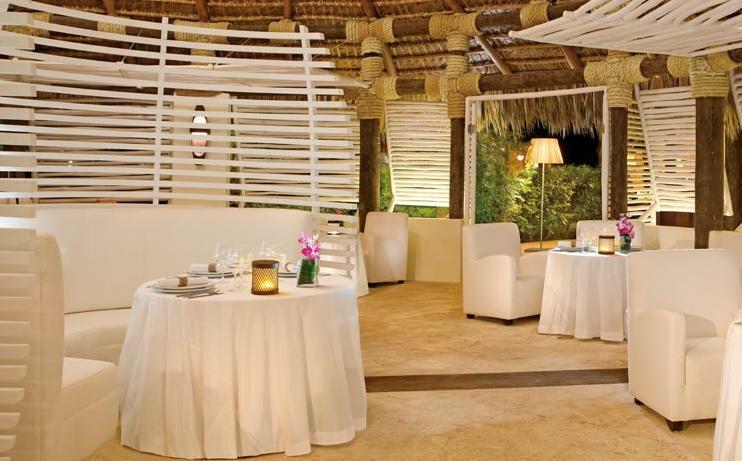 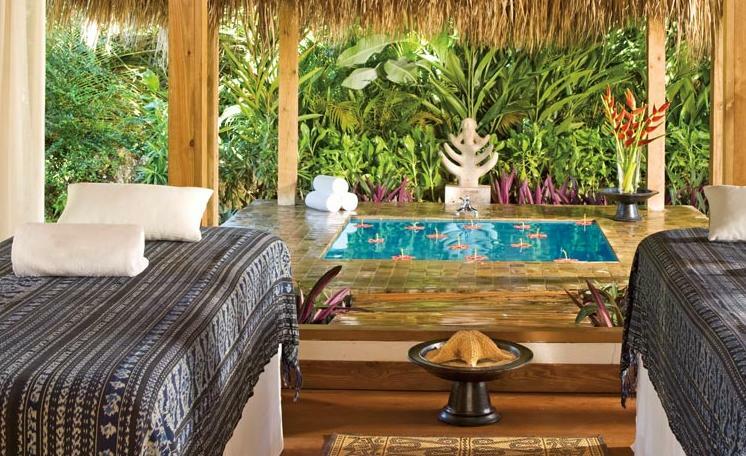 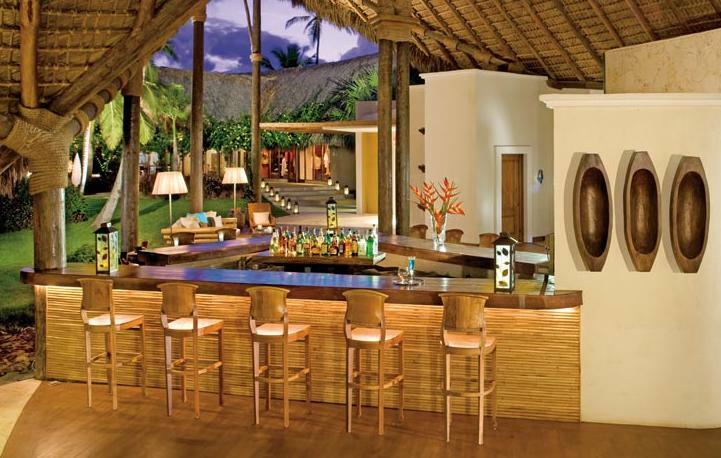 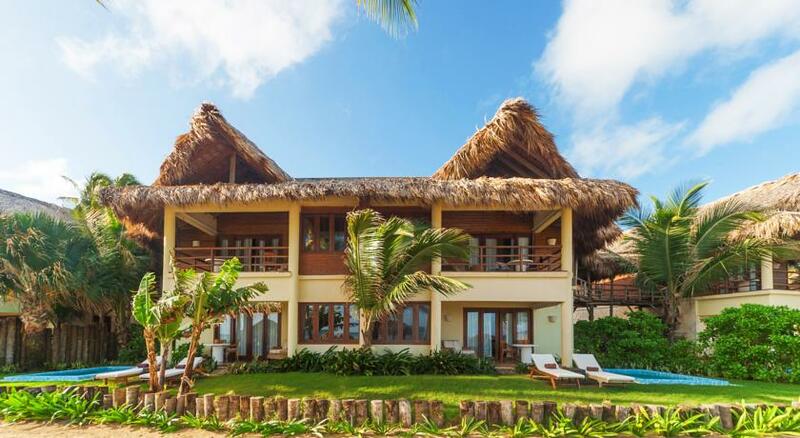 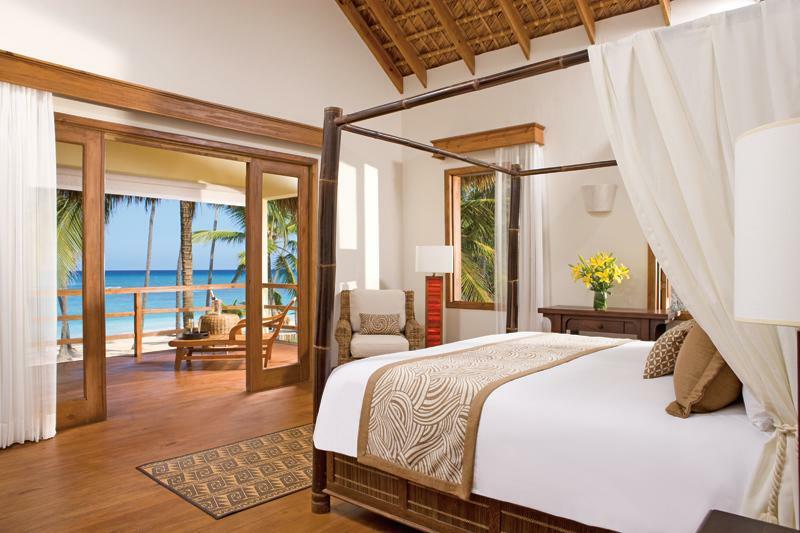 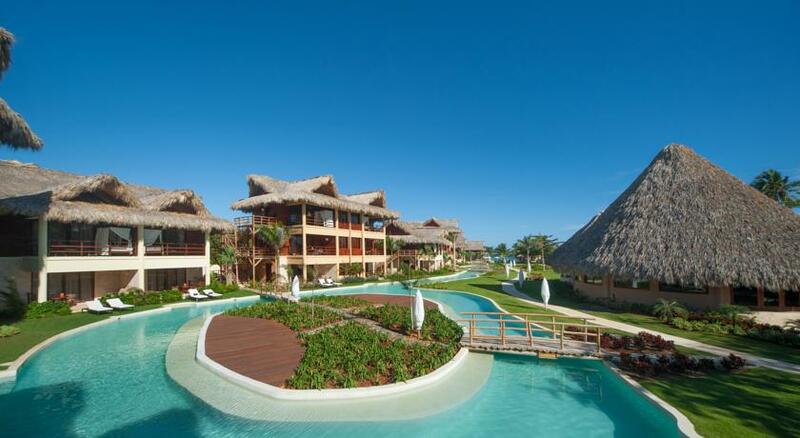 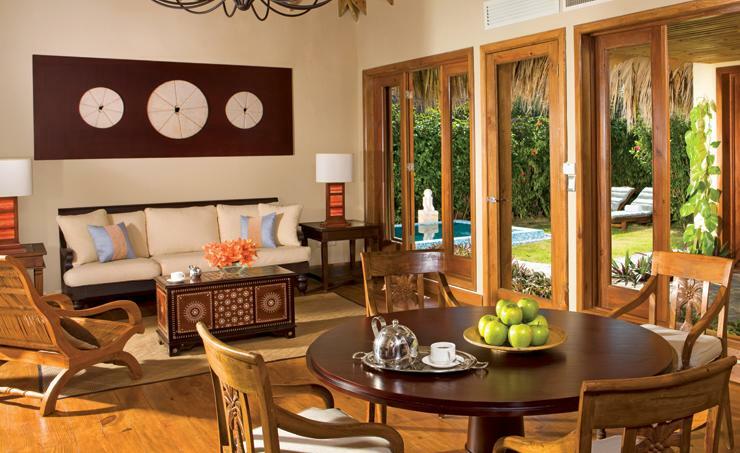 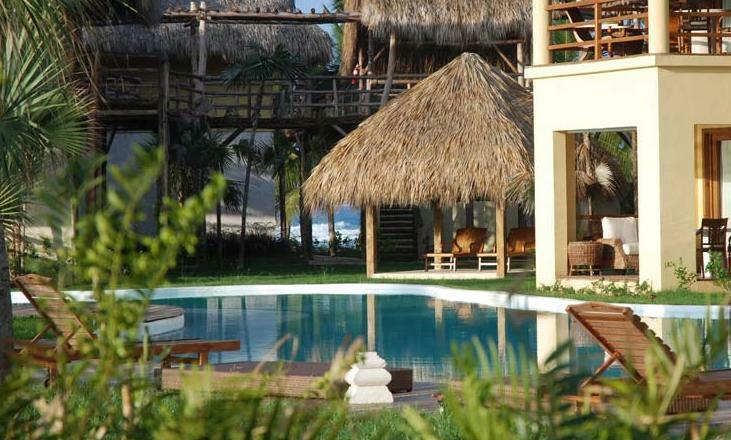 This intimate 53 suite resort is the most intimate and most luxurious option in Punta Cana. 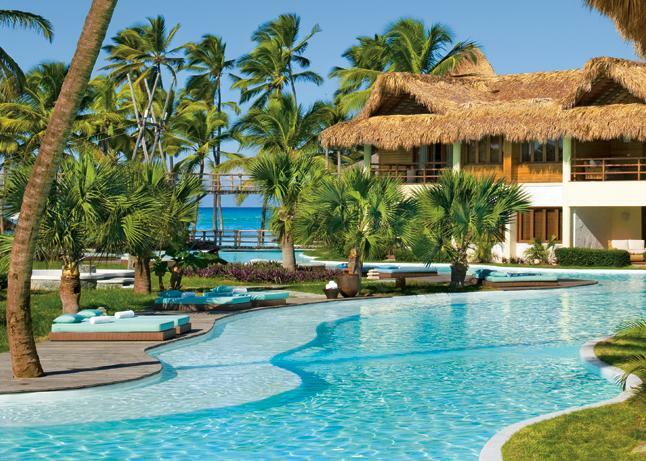 This particular resort doesn't actually even consider itself an all inclusive, just a resort with Endless Privileges™. 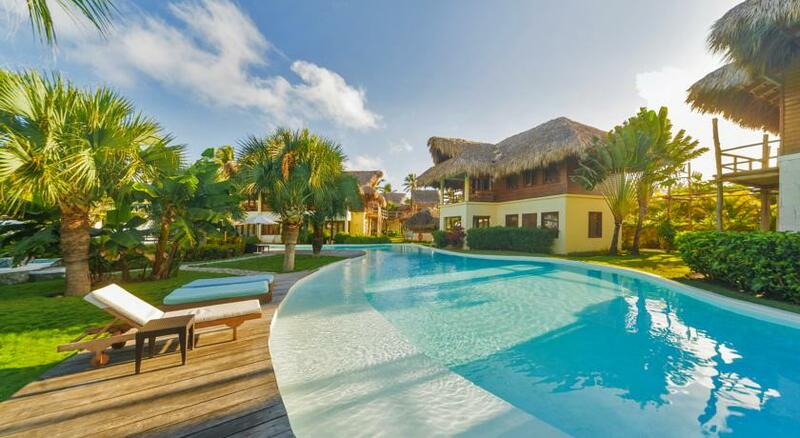 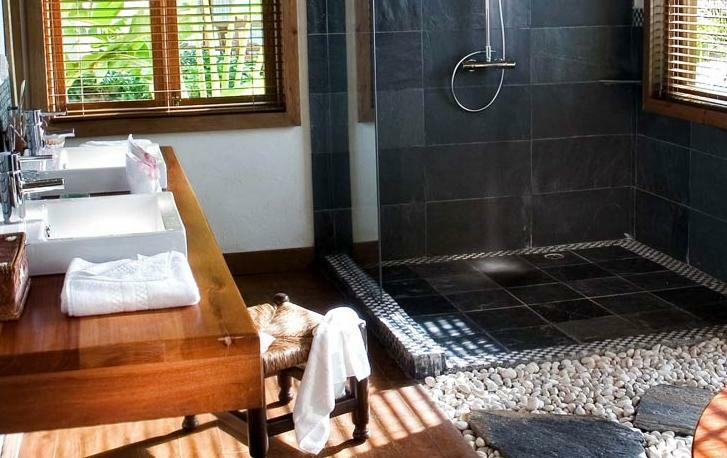 Zoetry Agua Punta Cana embodies traditional Caribbean architecture through the use of natural stones, hard woods and cane thatched roofs. 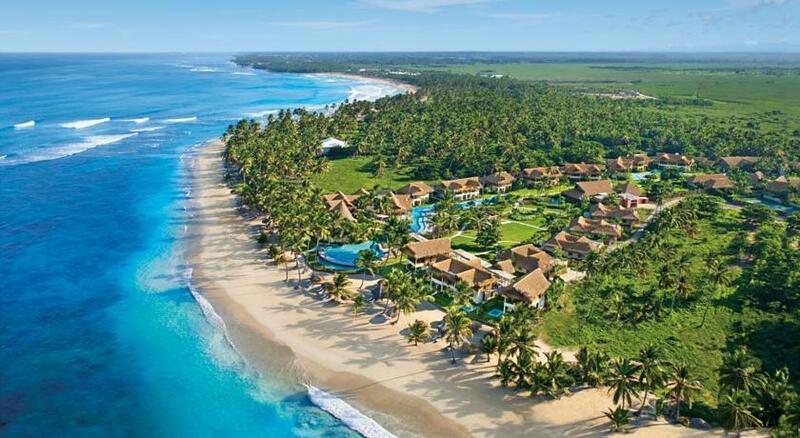 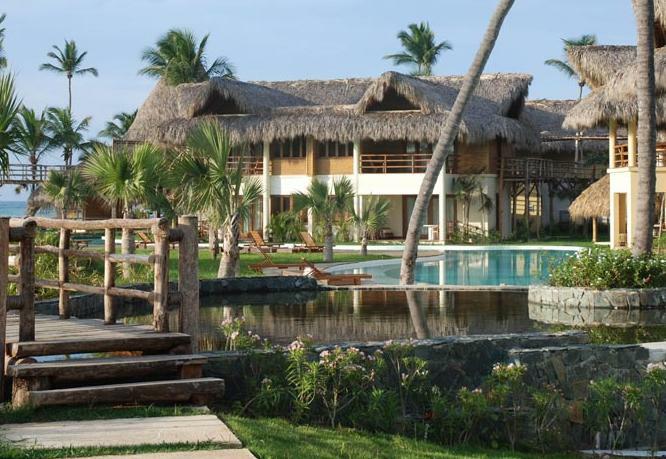 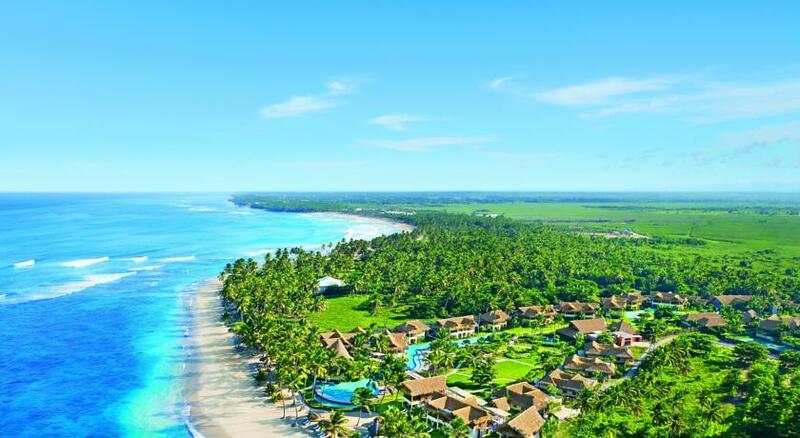 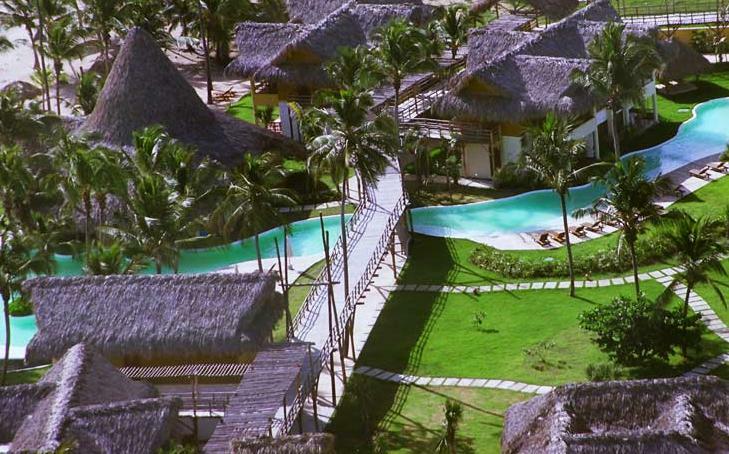 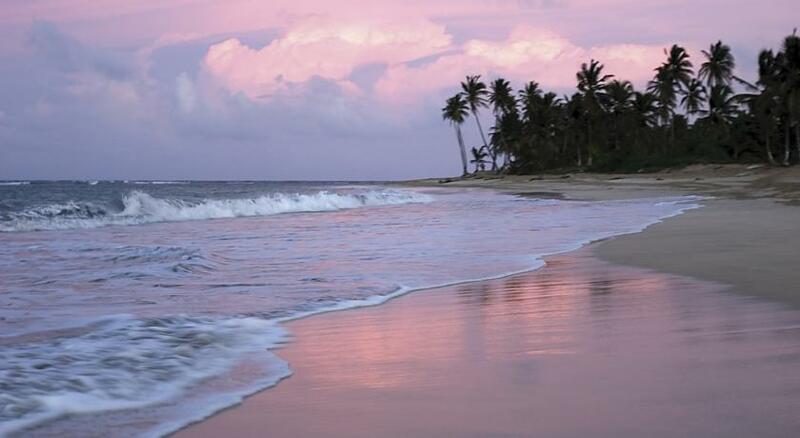 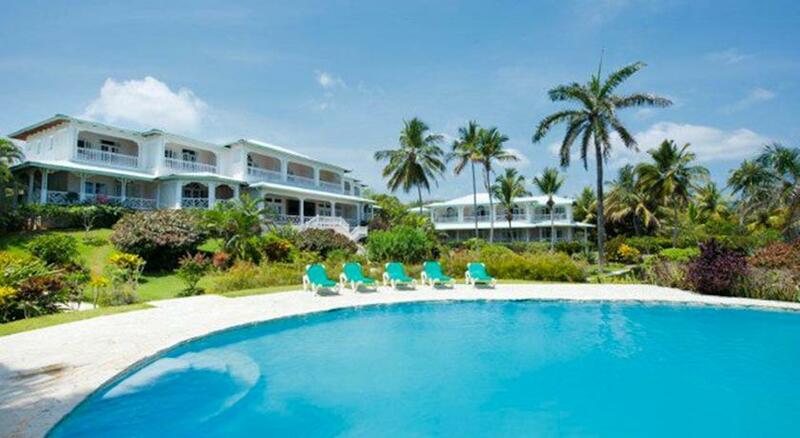 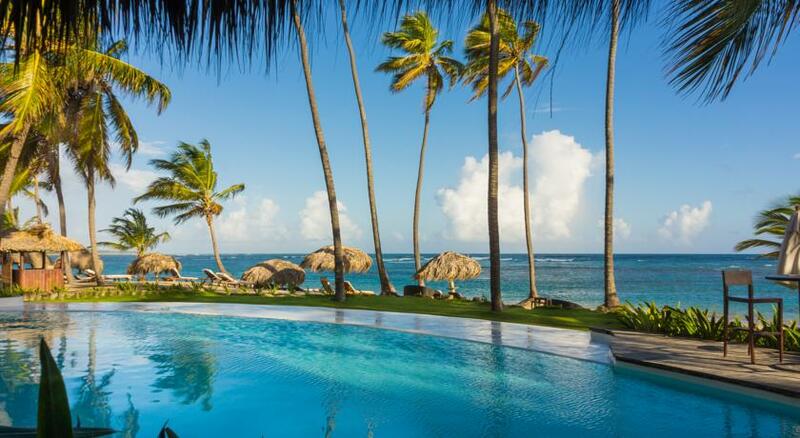 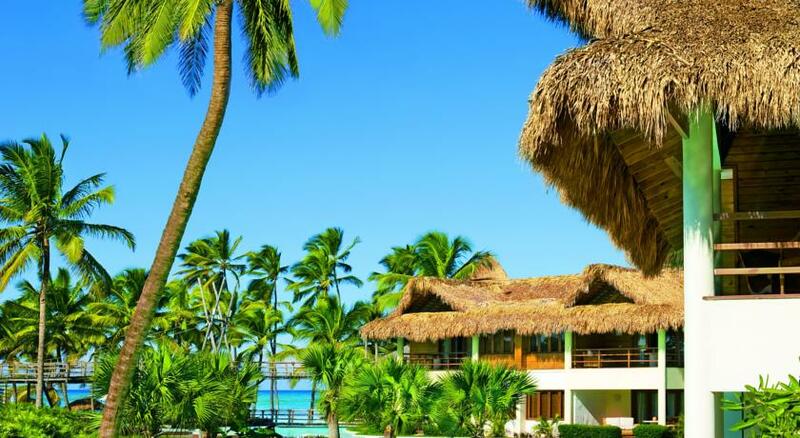 This lush, secluded resort is located beachfront, one hour from the Punta Cana international airport. 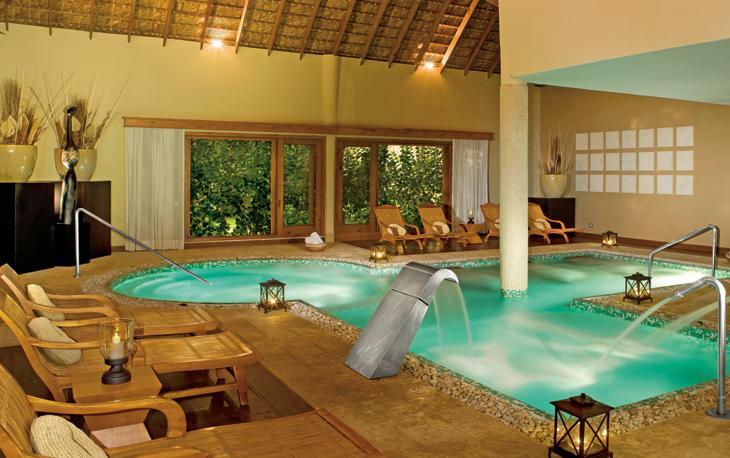 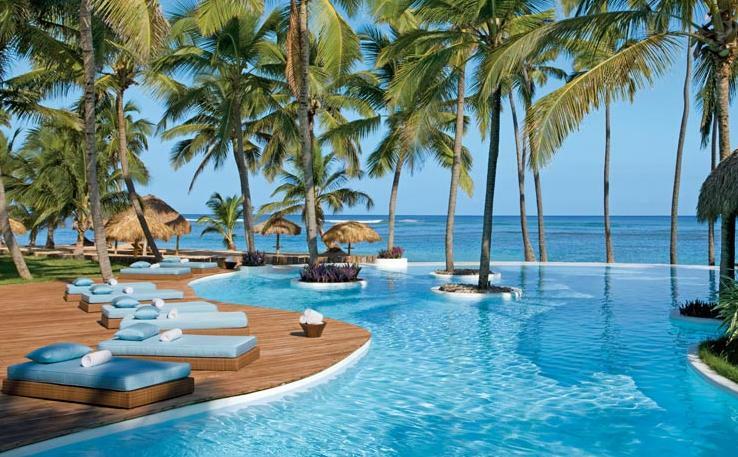 The Zoetry Agua Punta Cana was formerly known as the Agua Resort Punta Cana.